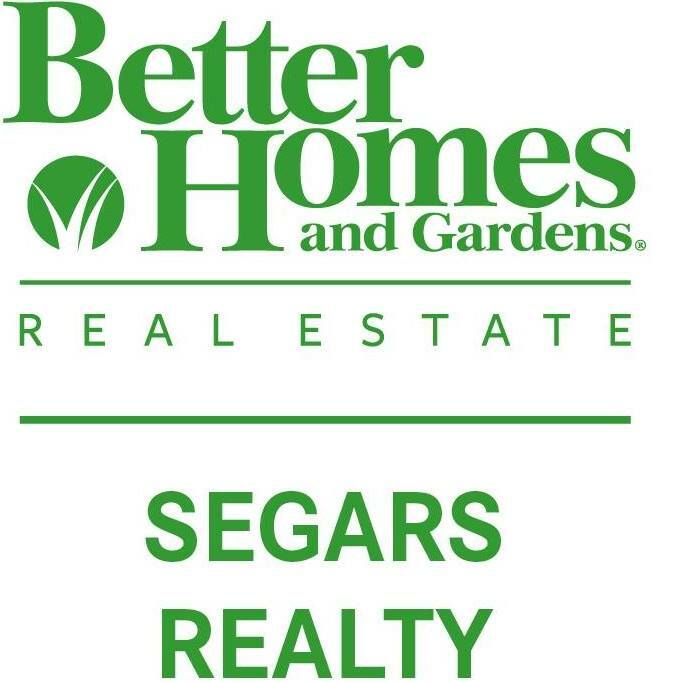 Better Homes and Gardens Real Estate Segars Realty is committed to providing as much information as possible to each buyer as they consider the purchase of their next home. We are particularly interested in giving detailed information regarding the communities we serve. Please take a few minutes to review the information on Hartsville, Darlington, and Florence. This is not intended to be an exhaustive detail of each community but an introduction to you of what each community has to offer. We understand the needs of Buyers. You may live in the area, relocating here with your employer, retiring to our area or any number of different reasons. We hope the information provided will help you to better understand the opportunities that the area, and each community in particular, has to offer. Please feel free to contact any of our agents for more information.